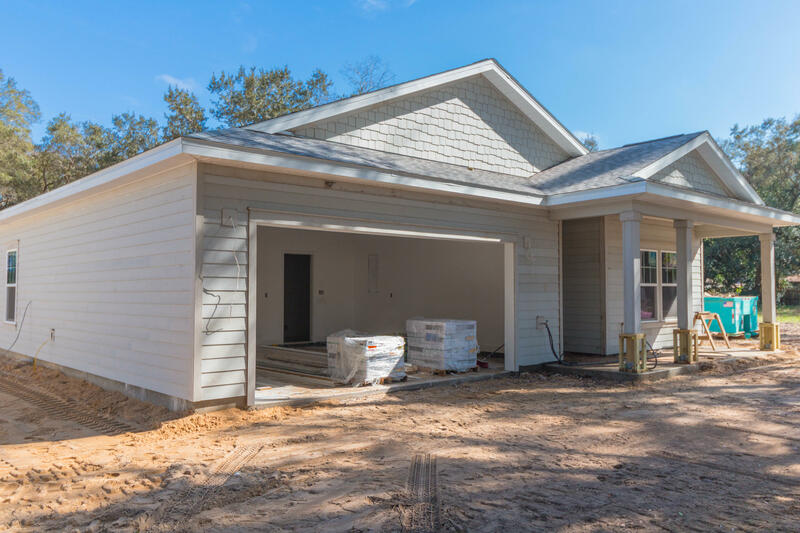 1559 Hickory Street, Niceville, MLS# 815987: ERA American Real Estate Okaloosa Property For Sale in Northwest Florida, Schedule a Showing, Call Brandon Jordan of ERA American Real Estate Today! Brand new construction in Bluewater Bay. This 4 bedroom + study is 1 of 6 homes that will be constructed. Located close to the airport, in the Bluewater Elementary School district, Close to Eglin AFB and shopping. This listing provided courtesy of ResortQuest Real Estate Okaloosa Island. This information was last updated on 4/25/2019 12:35:01 AM.